First off this sequel was not directed by Denis Villeneuve (he directed the first one) so my expectation for the movie was automatically lessened. Also, Emily Blunt is not in the movie so again, expectations drop just a little. 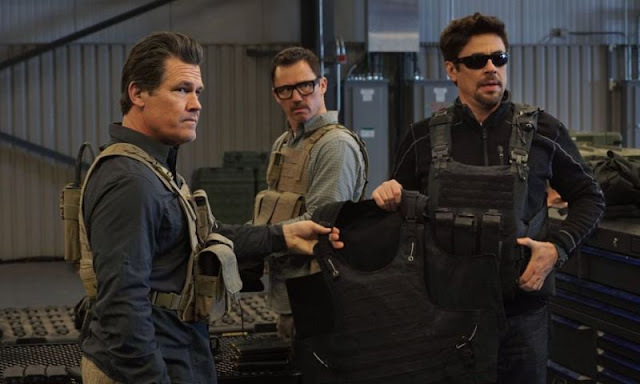 The good news is that Josh Brolin, Benicio Del Toro are back and we get to see a lot more of what their characters have been up to along with a better understanding of how they go about their business. They also play really well off of each other so it's a lot of fun seeing two of the better actors working today on screen at the same time. 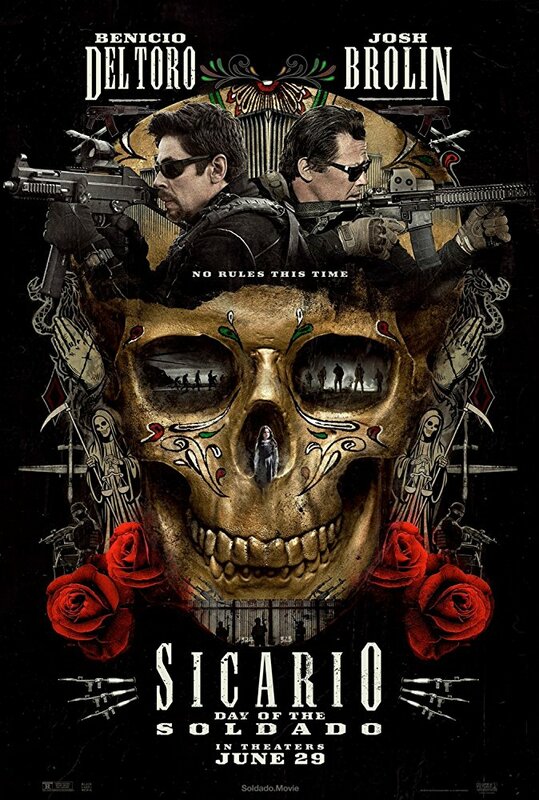 While this movie gave me a lot of what I wanted to see in a sequel, it just didn't have the same punch or intensity as the first installment so there was a natural reaction of being let down. 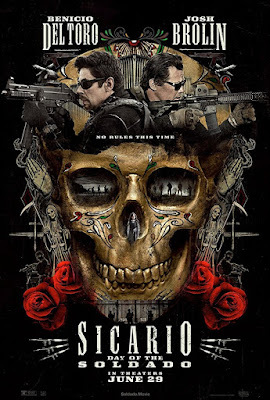 Watching Sicario was an experience and a master class in how to keep the viewer on the edge of their seat whereas the sequel is more of a basic movie that is filled with machismo, espionage, and gunfire. Adding Isabela Moner to the cast was a smart move as she is on a fast track to super stardom having been in a Transformers movie and is set up to play the iconic Dora the Explorer but she really didn't have much to do. I really don't mean to beat this movie up, it is a very good action movie. It is both entertaining and engaging with strong performances but, without the stress inducing intensity of its predecessor, it is just no match for bigger, flashier movies that are currently filling multiplex screens. If you missed it in the theater, and you probably did, it's definitely worth checking out on home video.